Lazarus was raised from the dead by Jesus Christ. This miracle is documented in John chapter 11. 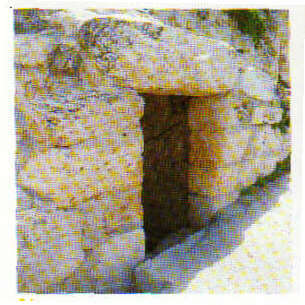 Jesus visited Bethany several times and stayed with Lazarus, Mary, Martha or Simon.